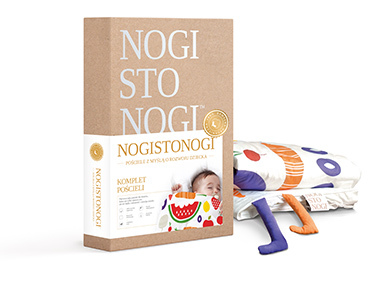 Nogistonogi is the first bedding for children that not only facilitates sleep but also inspires curiosity and develops senses.We make your child fall asleep easily because we use only best organic cotton with GOTS certificate. 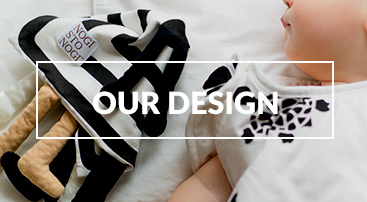 We inspire curiosity through specific product design and sense stimulating tags. the cotton, so it is much cleaner. much stronger and more durable. 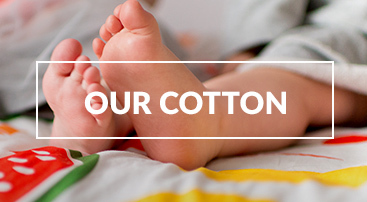 smoother and more breathable cotton. for faster and sounder sleep. triggering curiosity in its surroundings. we put a lot of thought into the design of the packaging. brand personality and be esthetically pleasing.